G.E.M. 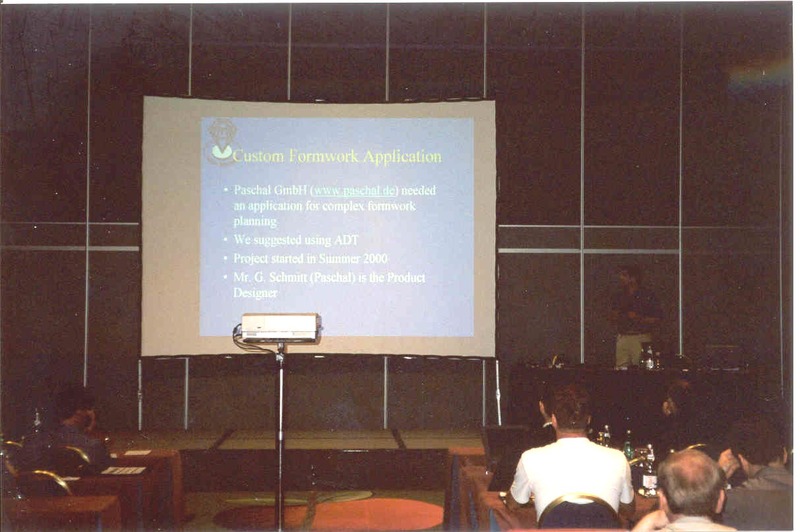 Team Solutions does a presentation at Autodesk Techcamp 2002 in Disneyland Paris about Experiences with building OMF applications. You can download the presentation in Powerpoint format as well as some pictures from the demos in our Presentations section.